AT LAKYRsIEW, QUALITY IS OUR OBSESSION. We carefully pluck only the smallest, finest leaf, and we wither, roll and fire all of the tea ourselves. Large tracts of jungle are preserved in between the tea fields to preserve the wildlife so necessary for a balanced, natural environment in which tea can thrive. The result is a very rare tea, available to few. Full of shiny tip, our black tea has vivid notes of chocolate, toffee and caramel. The tea starts off with a rich, deep, inviting sweetness on the nose with aromas of raw dark sugar and toffee. The initial taste is subtle with the sweetness coming in first. The complexity and body then builds, crescendo-like, with rich notes of caramel, sugar and chocolate. There are subtle fruit top notes that temper the sweetness. 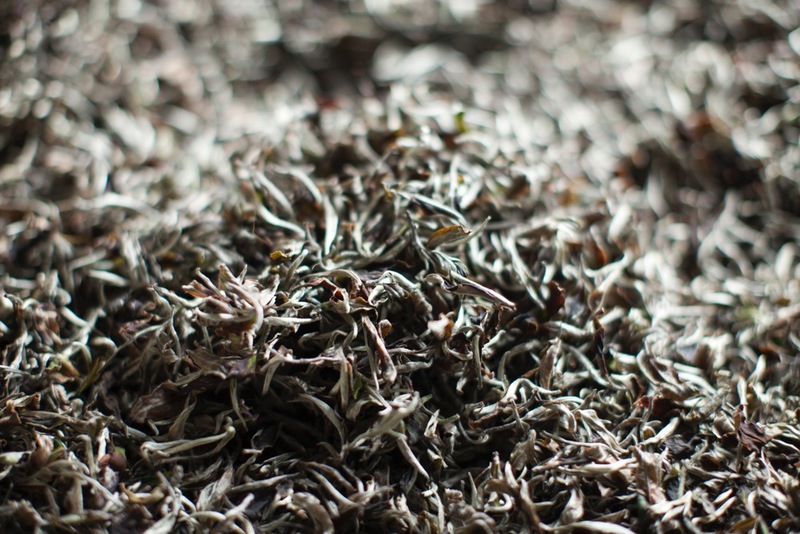 The tea has the delicacy of a top-grade Darjeeling and the leaves maintain faint memories of their muscatel past, but the tea itself has moved on to become a new creation. The finish is notably smooth and long-lasting with hardly any astringency. Produced in the traditional Chinese fashion where leaf fresh from the garden is pan-roasted, our green teas are an explosion of fruity fragrance with notes of mango, pineapple and stone fruit. They share the long finish and lack of astringency so rare in green teas with their black tea stable mates. Clean and fragrant, Lakyrsiew’s green teas are an increasingly popular accompaniment to meals, offering a satisfying alternative to wine. The infused leaf can – and should – be brewed up to four or five times. For Lakyrsiew teas to reveal themselves at their best a few small precautions are necessary. First, the water, which should always be fresh and of good filtered or bottled quality. Black teas must be brewed for 3 or 4 minutes, at a temperature of 95degrees, using 10 grammes of leaf per litre. Green teas should be brewed for 4 to 5 minutes at a temperature of 85 degrees, using 12 grammes per litre. Avoid using boiling water as this will ‘burn’ the tea and bring out some undesirable bitterness.